Do you want to own the most beautiful garage that everyone envies? 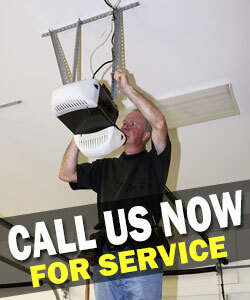 We can make that a reality with our highly skilled technicians ready to provide first rate service. We will ensure that it looks great and remains one of the most secured garages in California. Our company has skilled and knowledgeable technicians and we’ve partnered with the most trusted brands of doors and openers so we can deliver the best for our clients. Garage Door Repair Aliso Viejo has been in the business for years because of our commitment to provide excellent services. We are experts in installation, repair, maintenance and replacement of doors and their parts. We ensure that our customer’s needs are met and the results of our work are excellent. Our clients have always been loyal because they experience ultimate service like no other. If you want to see exceptional results and become a part of our growing family, grab that phone and call us now! We always have time to listen to you.